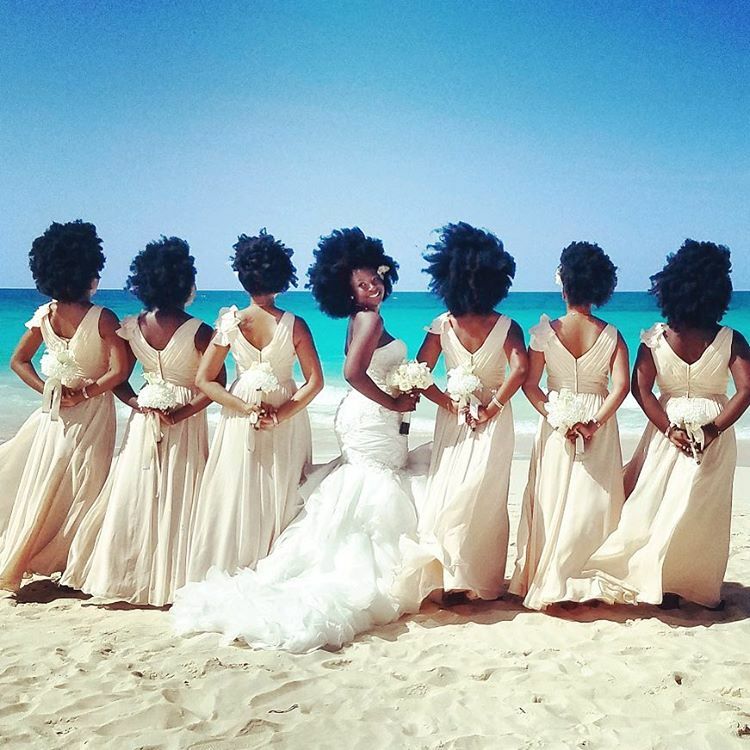 Beautiful Bride's Wedding Photos Go Viral After Her Bridesmaids Show Off Their Natural Hair! 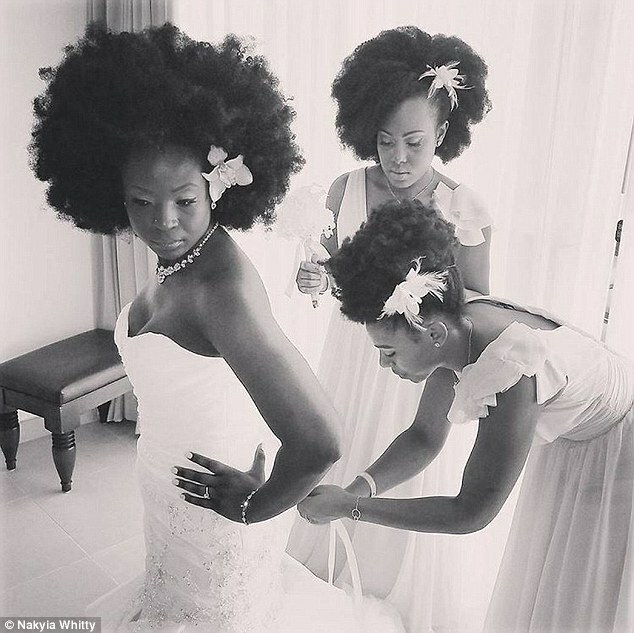 A beautiful bride and her equally stunning bridesmaids have gone viral after their natural haired bridal looks caused a sensation online. 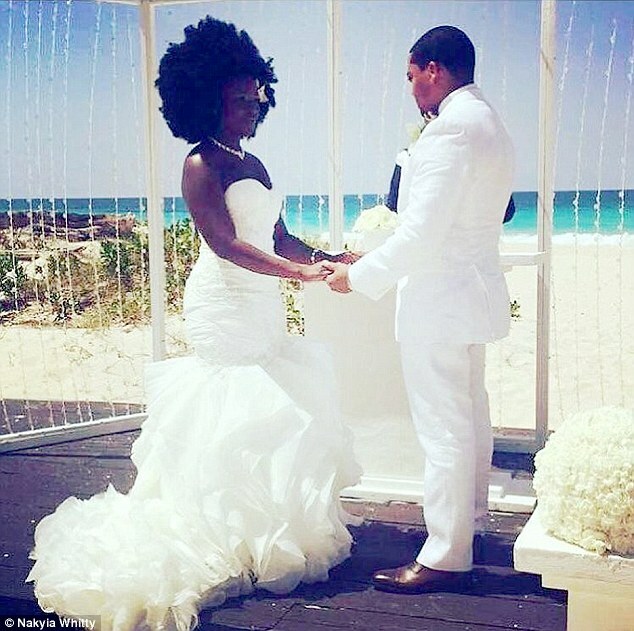 Nakyia Whitty, 27, and Javonte Davis, 26, of Houston, Texas, were wed in a beautiful beach ceremony surrounded by their friends and family after four years together. 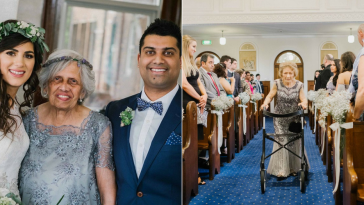 After their wedding the blushing bride shared photos from her big day on her Instagram page. 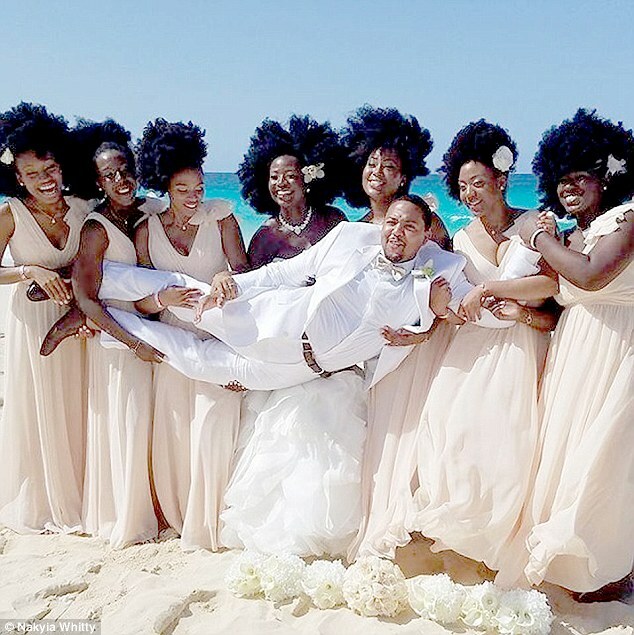 The pictures were shared thousands of times all due to the bridesmaids gorgeous afro hairstyles. 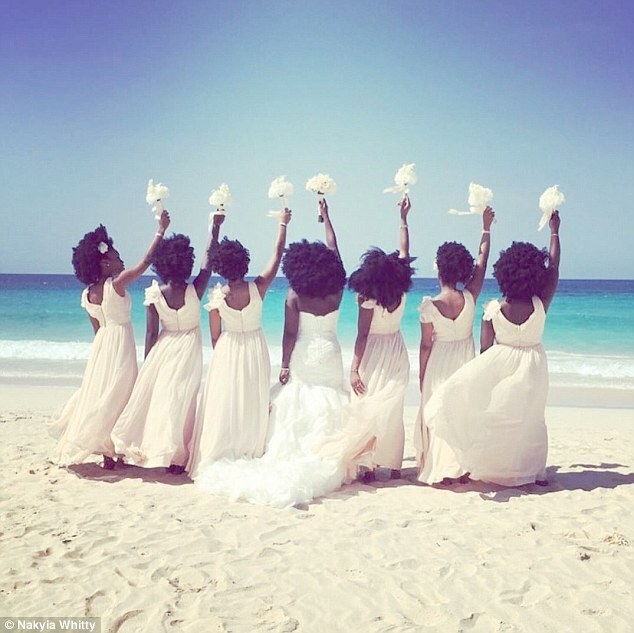 The stunning photos also include several of Nakyia on the beach with her gorgeous bridesmaids in flowing cream gowns. 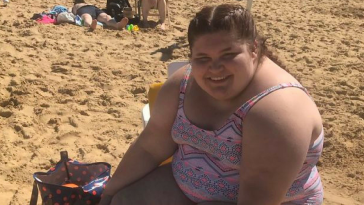 The ladies are pictured on the beach, their backs to the cameras, their long dresses whipped by the wind. 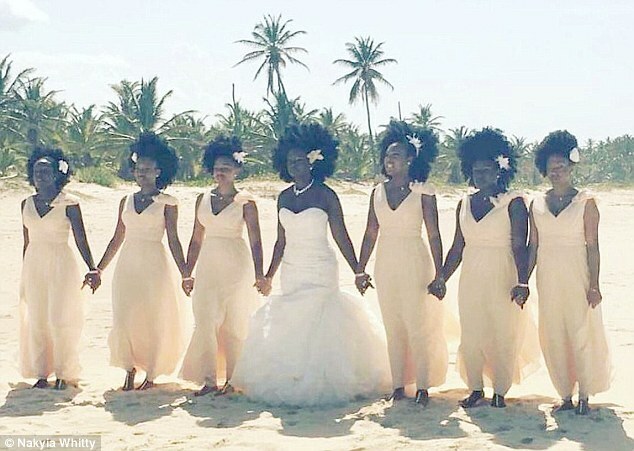 Nakyia beams as her and her six bridesmaids are pictured in the snap all sporting huge afros. 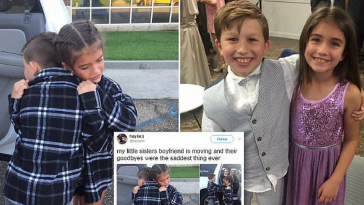 A hilarious snap shows one with the ladies holding up the groom. Another candid image shows Nakyia getting ready before she walks down the aisle. In the captions for the images, Nakyia was sure to include the hashtag #Natural to put emphasis on her chosen style for herself and her bridesmaids. 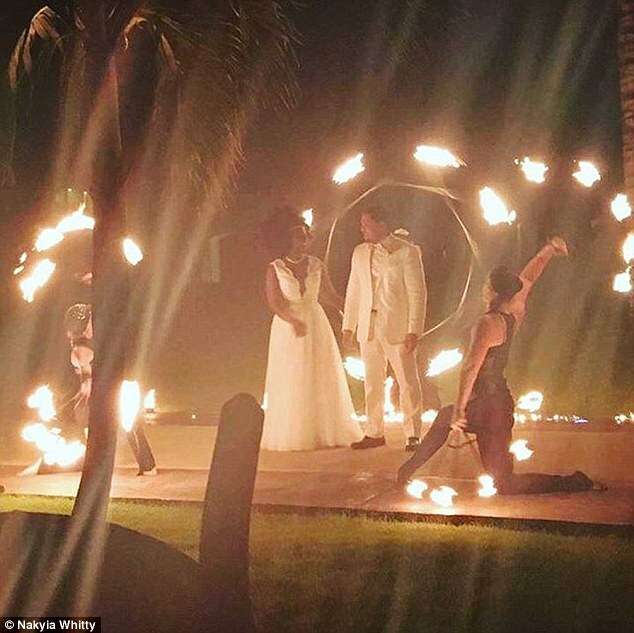 Nakyia explained how she ‘had a vision for her wedding’. Nakyia and Javonte were taken by complete surprise after their wedding photos were shared by thousands. 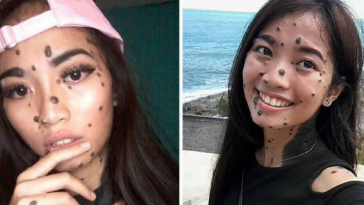 Thousands more ‘liked’ the pictures on Nakyia’s personal Instagram account. 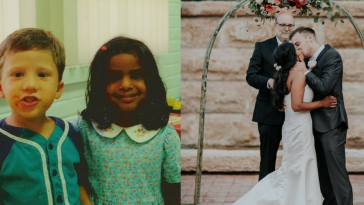 The bride herself told BuzzFeed that she began wearing her hair natural four years ago and long planned to have her whole wedding party doing the same. 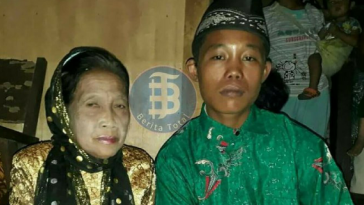 She had the idea even before she and her now-husband were engaged. 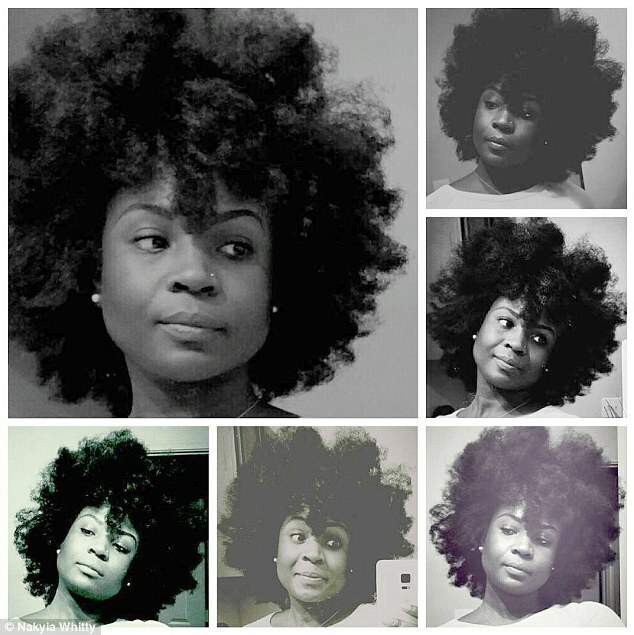 But Nakiya says it was her husband who helped her on her natural hair journey. Going through research online with her to create the perfect look. 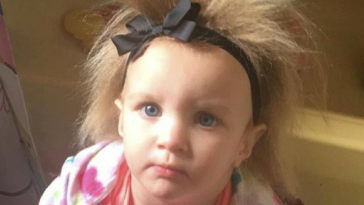 ‘We learned my hair together,’ she told BuzzFeed. 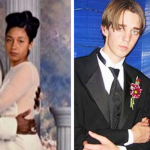 Previous article 13 Famous Celebrities At Their High School Prom – You’ll Love Beyonce’s Dress! 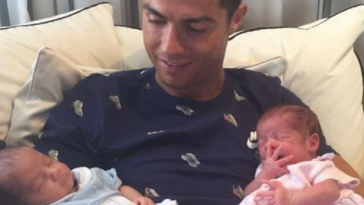 Next article Meet The Adorable Four-Year-Old Triplets Who Have Formed A Special Bond With Their Garbage Men! Meet The Adorable Four-Year-Old Triplets Who Have Formed A Special Bond With Their Garbage Men!